Does Siding Ever Need to Be Replaced? Vinyl siding is sold as a lifetime solution to a home's exterior. 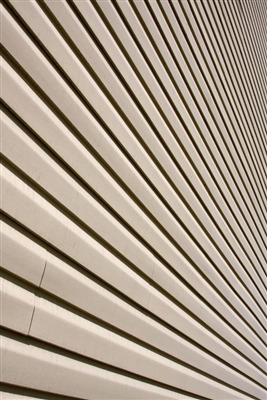 Whether it covers or replaces an existing siding system on an older home, or if it is in fact the outer covering of a new home, vinyl siding is the most efficient system available in today's building systems for efficiency and permanency. However, sometimes siding needs to be replaced. It may be due to storm damage, it may be due to repeated damage over the years, or you may simply want a different style of appeal applied to the outside of your home. Although siding is designed to maintain its structural integrity and protect your home, there are situations in which you may want to replace it. Spring and summer weather begs a beautiful house to invite guests and welcome company. Although your friends already admire your taste in decorating, there are means with which can make them feel more welcome in your home. Entry doors, side doors, and deck or patio doors are a fairly simple means of letting your guests know they are welcome in your home while defining the areas they have been invited to visit. Should You Buy Grid Windows? 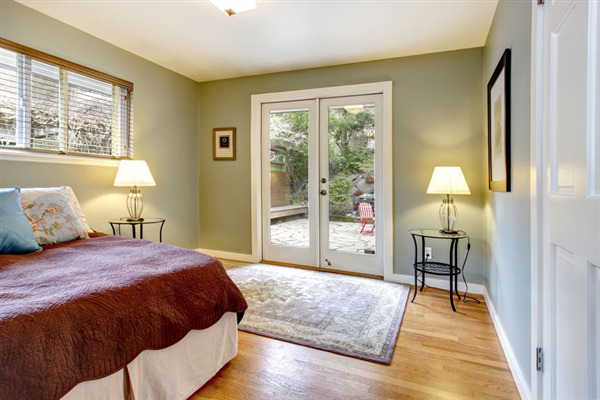 When buying new windows, it’s a good idea to determine your home’s needs. A lot of homeowners consider grid windows, contacting their provider for a quick, professional installations. Also referred to as grilles or muntins, grids are window strips—made from vinyl, wood, aluminum or PVC—which divide a pane’s glass into smaller panes. If you’re considering buying grid windows, or if you want to know more about them, read on. If your energy bills keep going up, you might have an insulation problem. Over time, insulation wears down. Weather, critters and general age can degrade your home’s temperature protection. That said, you can find out how long your insulation will last before a swap-out is needed. 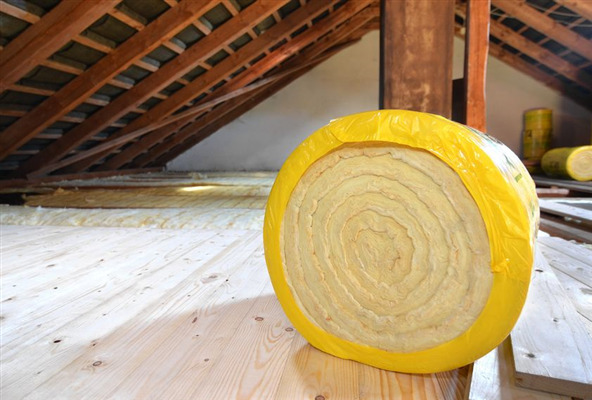 Depending on your home’s insulation type, you’ll be protected for a few decades. That said, a few factors can greatly reduce your insulation’s lifespan.